MC Mary Kom remains on course to win a fifth gold medal in the Asian Boxing Championships as she beat Japan’s Tsubasa Komura on Tuesday. 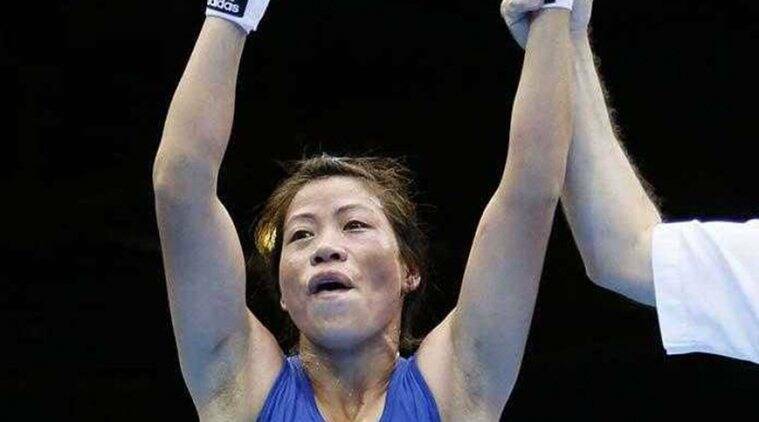 Mary Kom, who is a five-time world champion, won by a unanimous 5-0 verdict to make the summit clash for the fifth time in only six appearances in the tournament. Although this will be her fifth gold overall if she wins it, she will be winning her first in the 48kg category.